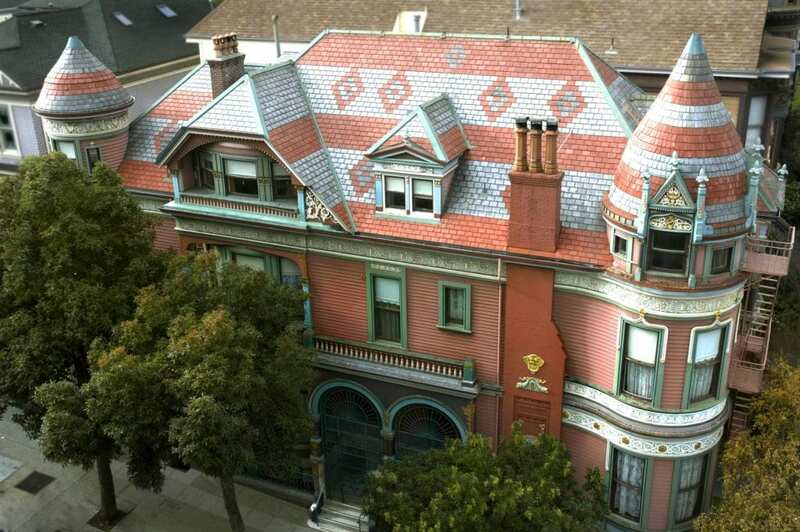 Chateau Tivoli is a fully restored landmark Victorian mansion from the late 19th century. Its twenty-two exterior colors and gold-leaf trim are a prelude to the grandeur of the interior. 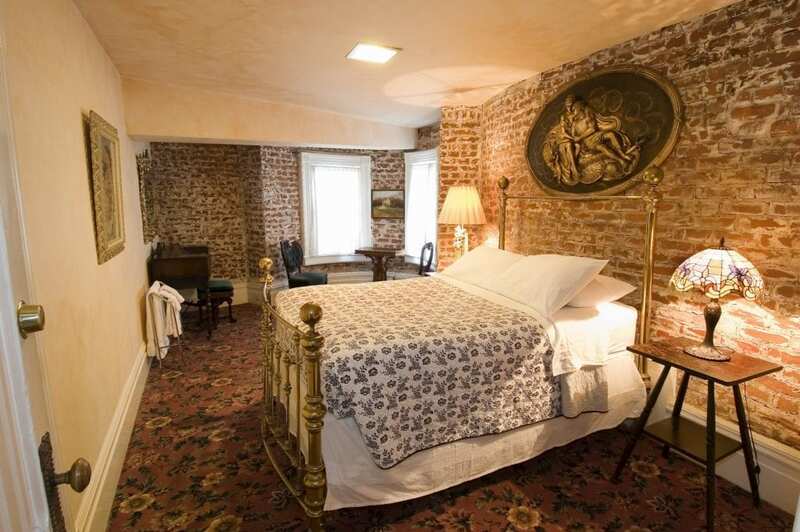 The hardwood floors, grand oak staircase, Wedgwood frieze, lavishly ornamented ceilings and elaborate woodwork are complemented by oriental rugs, antique furniture and objets d’art. 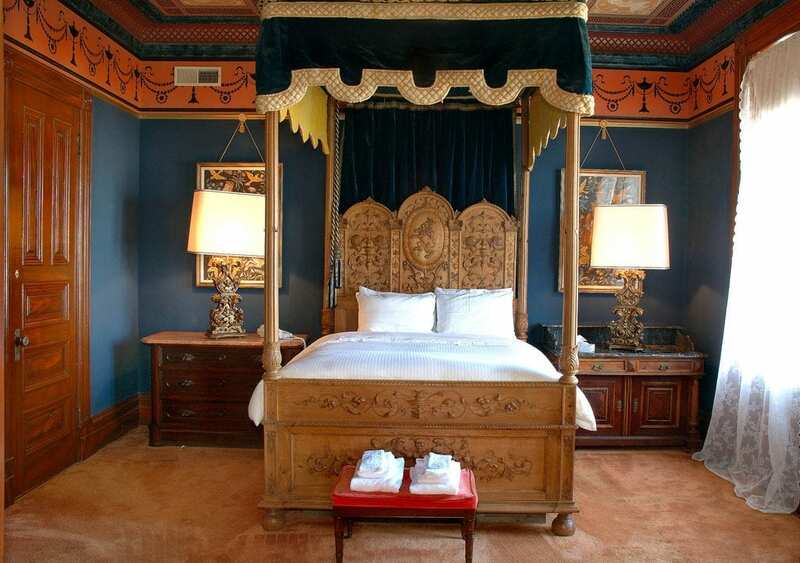 Your stay here will truly recreate San Francisco’s Golden Age of Opulence.